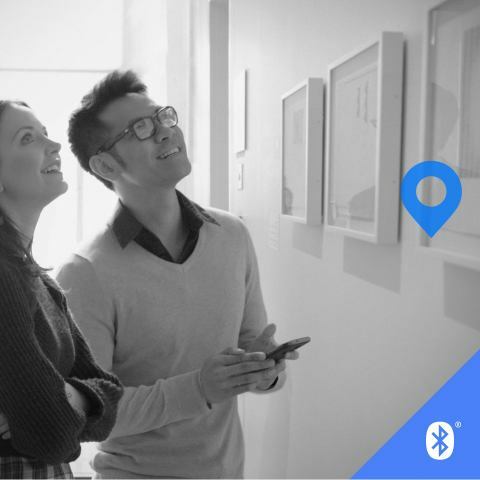 KIRKLAND, Wash.--(BUSINESS WIRE)--The Bluetooth Special Interest Group (SIG) today announced a new direction finding feature that holds the potential to significantly enhance the performance of Bluetooth® location services solutions. 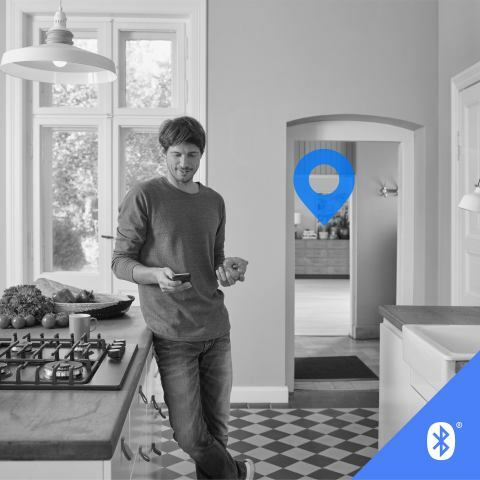 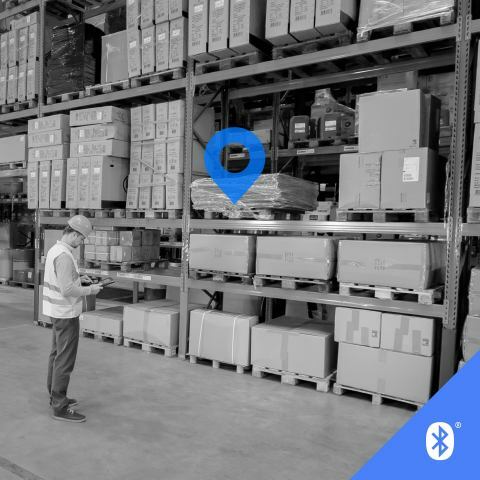 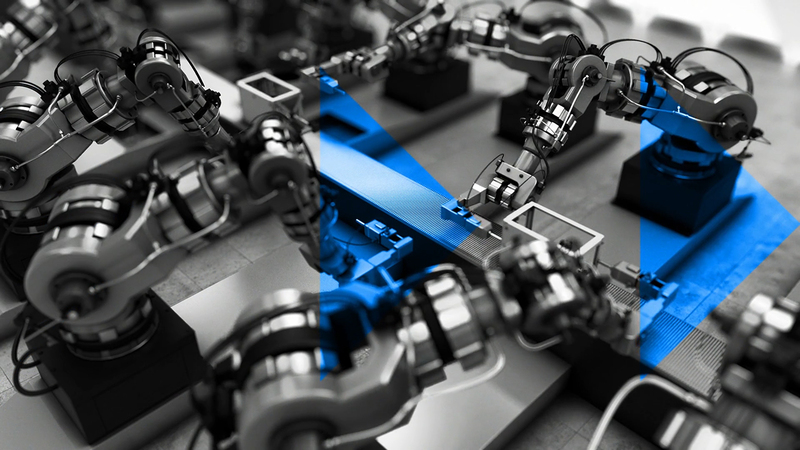 The new feature allows devices to determine the direction of a Bluetooth signal, thereby enabling the development of Bluetooth proximity solutions that can understand device direction as well as Bluetooth positioning systems that can achieve down to centimeter-level location accuracy. 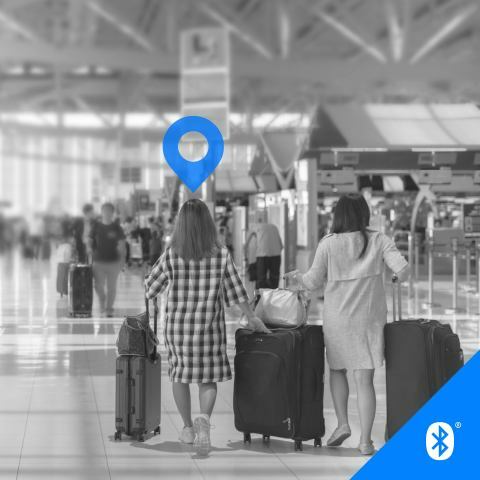 The Bluetooth Special Interest Group (SIG) announced a new direction finding feature to enhance Bluetooth location services solutions.